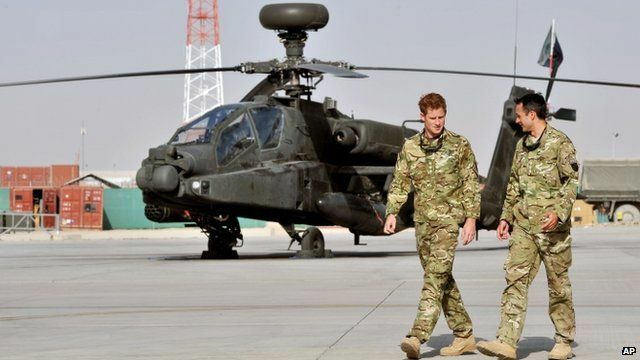 Harry begins second Afghan tour Jump to media player Prince Harry has returned to Afghanistan for his second military tour, spending four months flying attack helicopters from Camp Bastion. 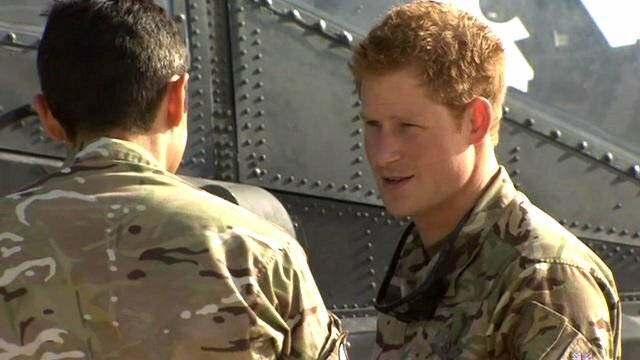 Prince Harry faces a 'difficult job' Jump to media player Royal Navy Captain Jock Gordon welcomes Prince Harry to his second tour of Afghanistan, saying he faces a "difficult and demanding job". Prince Harry has begun a second tour of Afghanistan. He will spend four months, based at Camp Bastion in Helmand province, flying attack helicopters in the fight against the Taliban. The BBC's Quentin Sommerville reports from Afghanistan.